K&N Air & Chrome Oil Filter YAMAHA YXR700 Rhino FI 700 2008-2013 KN Twin Pack! K&N Air & Chrome Oil Filter YAMAHA YFM660 Grizzly 660 2002-2003 KN Twin Pack! K&N Air & Chrome Oil Filter YAMAHA XJ600 Diversion 600 1992-2003 KN Twin Pack! 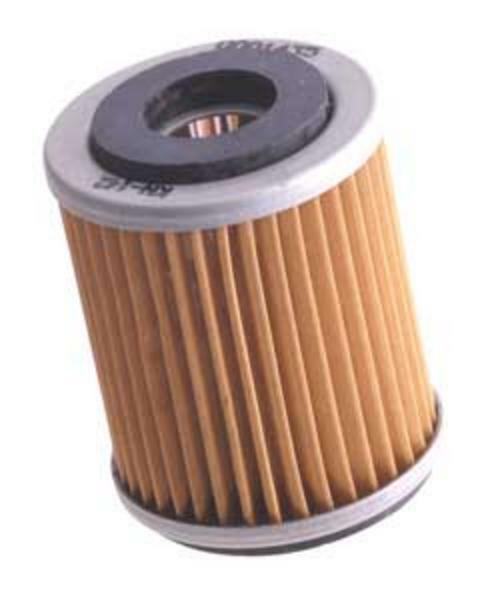 K&N Air & Chrome Oil Filter YAMAHA XJ600 Seca II 581 1995-1999 KN Twin Pack! 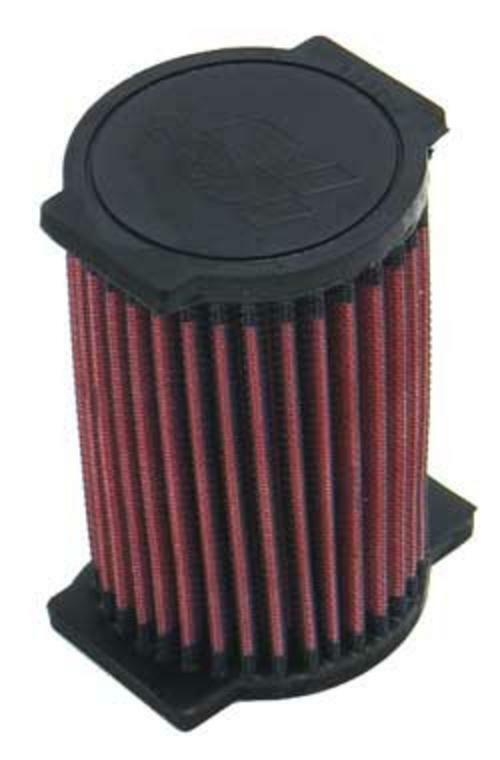 K&N Air & Chrome Oil Filter YAMAHA XJ600 Seca II 600 1992-1994 KN Twin Pack! 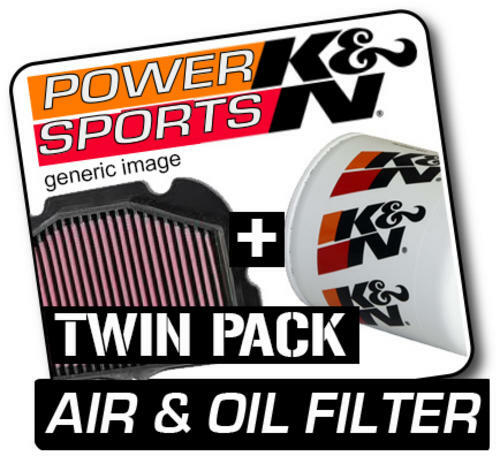 K&N Air & Chrome Oil Filter YAMAHA XJ6 Diversion 600 2009-2013 KN Twin Pack! K&N Air & Chrome Oil Filter YAMAHA YFM450 Kodiak Auto 4x4 489 2003 Twin Pack! K&N Air & Chrome Oil Filter YAMAHA YFM400 Kodiak Auto 2x4 384 2004 Twin Pack!